Windows 10 – Activating and Linking Your Microsoft Account. 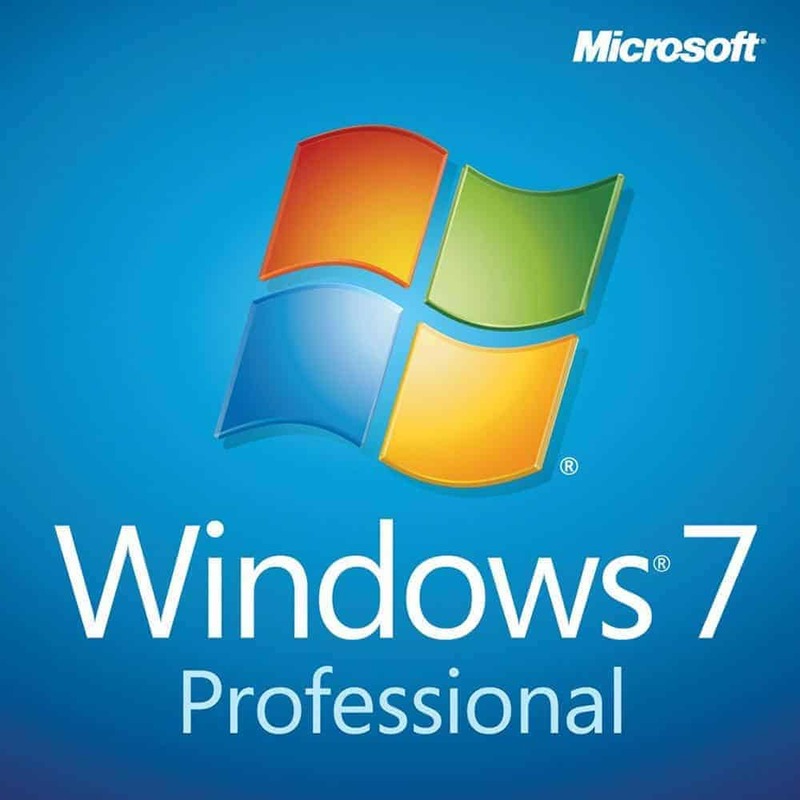 Windows 10 – Clean Install Guide. 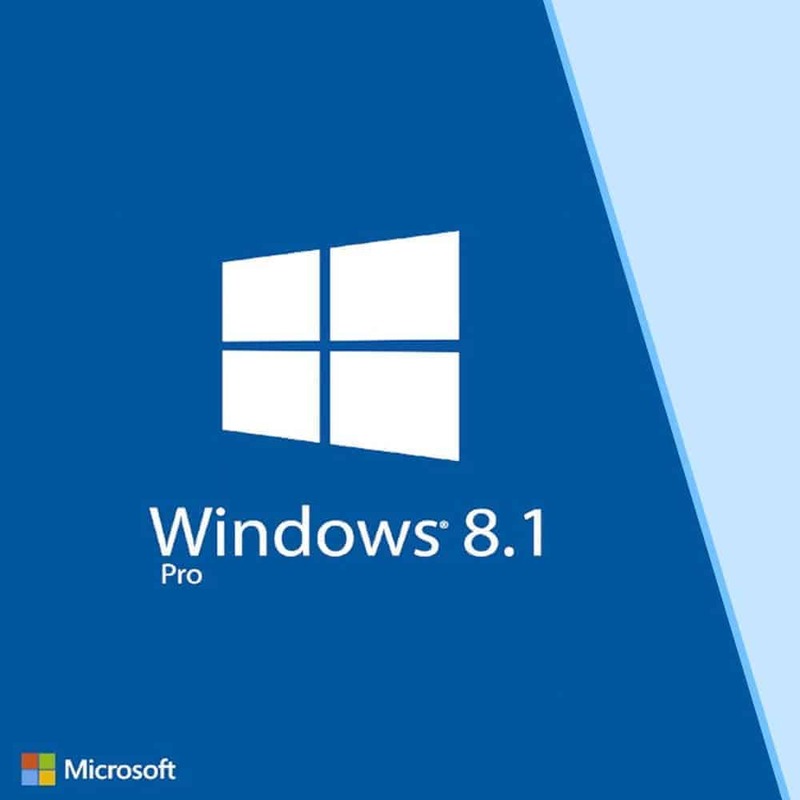 Windows 10 – Reformatting Your PC and Reusing Your Product Key. 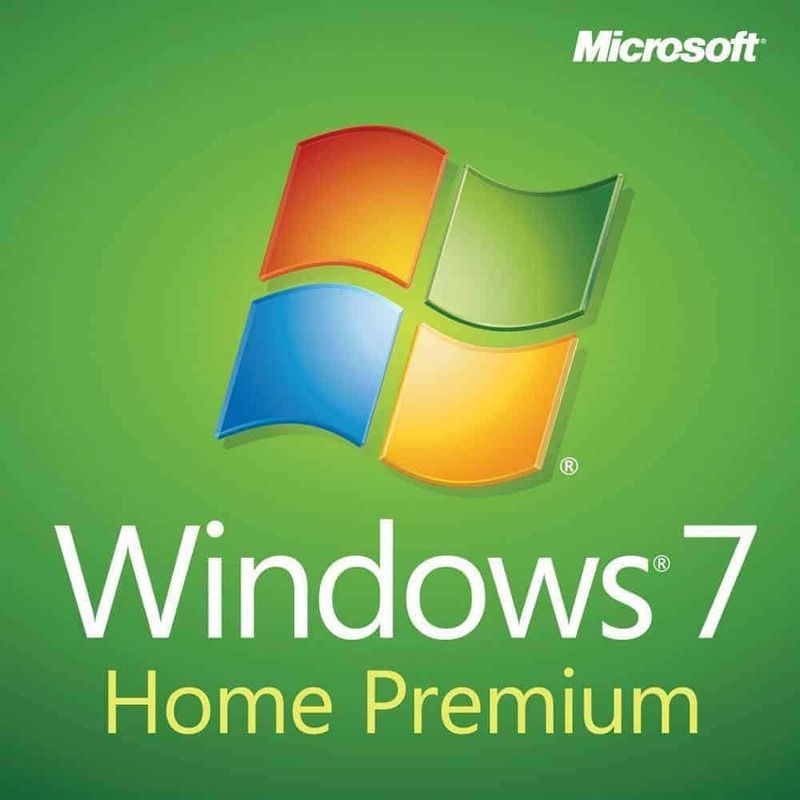 Windows Installation – How to Boot From USB Drive. 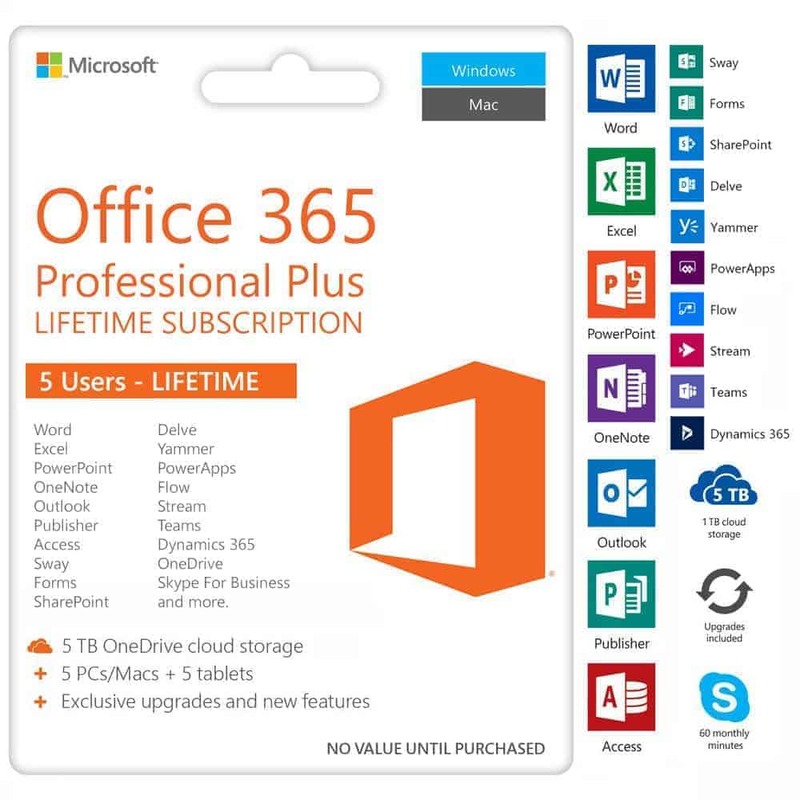 Office 365 Professional Plus Lifetime Installation Guide. 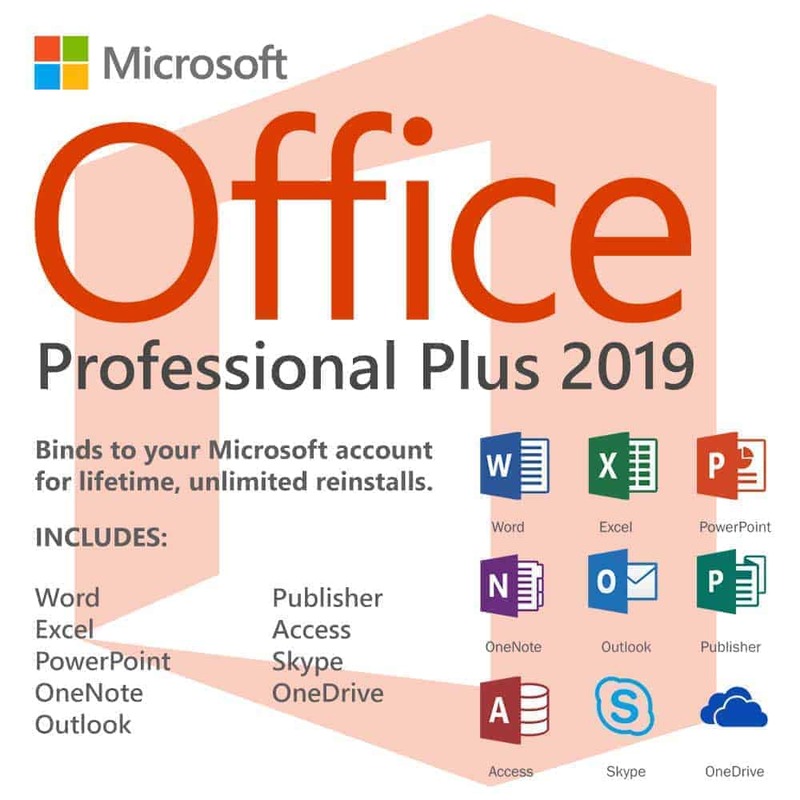 Office Installation – Using Offline Installer to Install Office 365 and Office 2016.